Stiffness of the big toe joint describes Hallux Limitus. The big toe helps us balance and when one suffers from pain in the big toe, your balance can become an issue. Repeated jamming of the big toe via kicking an object, wearing shoes too tight, or even severe arthritis, can cause the condition to flare up. If big toe pain or hallux limitus is left untreated, range of motion can be severely affected. Hallux limitus (or big toe pain) can be treated by using oral anti-inflammatory medications, cortisone injections or functional orthotics. Surgical intervention is sometimes an option also. 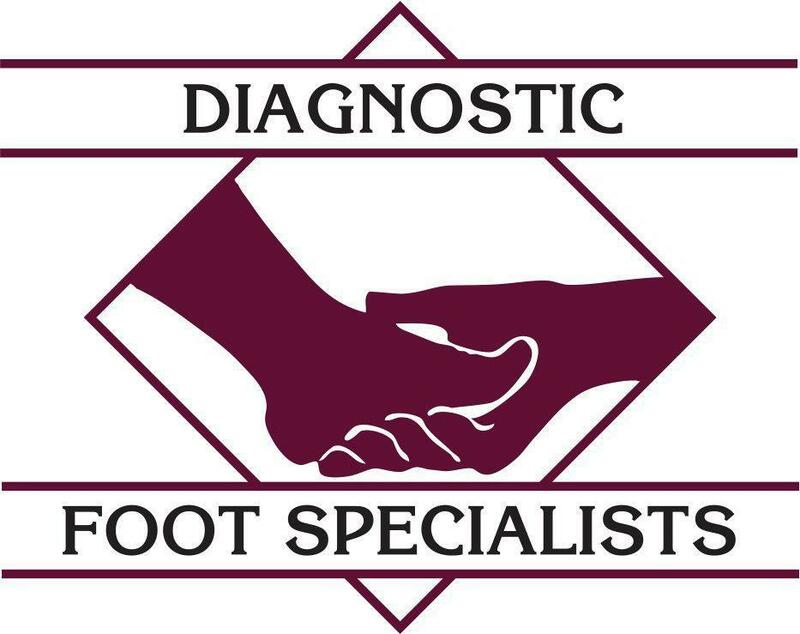 If you are suffering from conditions such as the listed symptoms above, call one of our Diagnostic Foot Specialist offices today. With offices in Houston, and offices in The Woodlands and College Station, Texas, reaching one of our podiatrists is relatively easy. Call today!